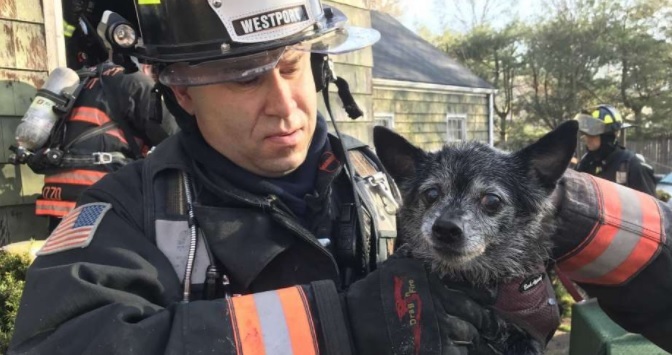 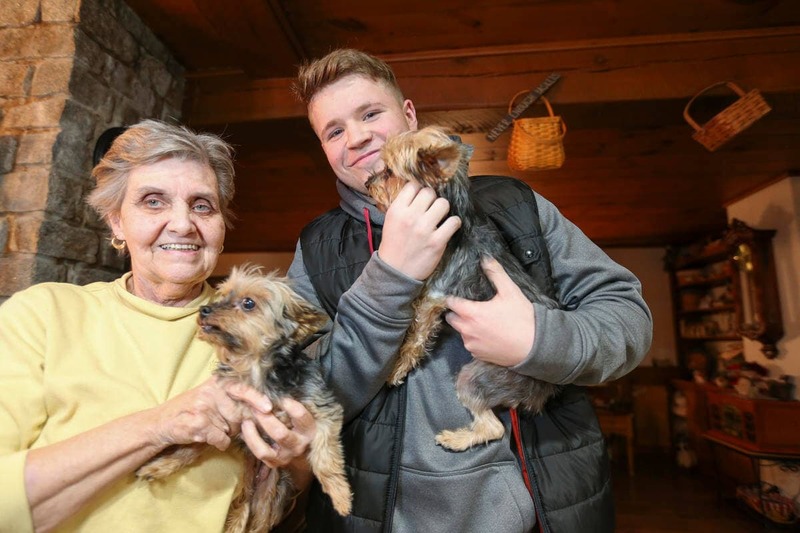 According to reports, the Westport police and firefighters rescued a former police chief and his two dogs from a house fire on Monday morning. 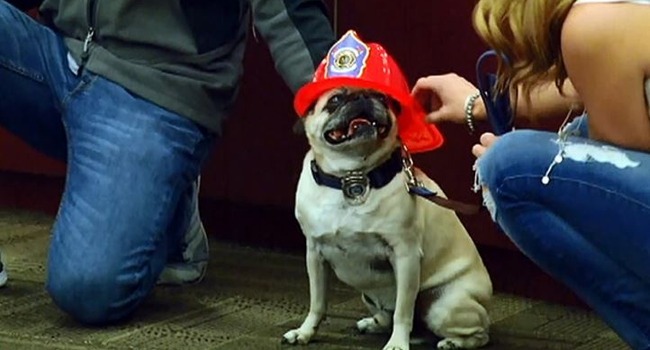 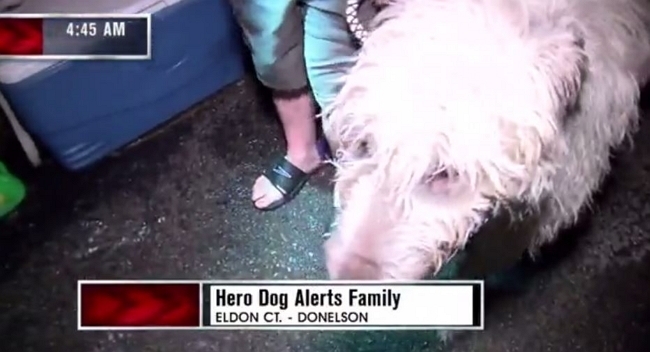 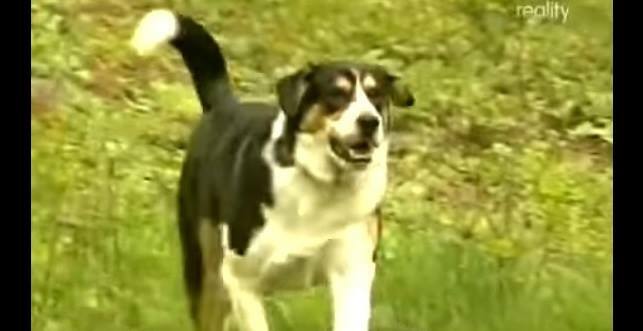 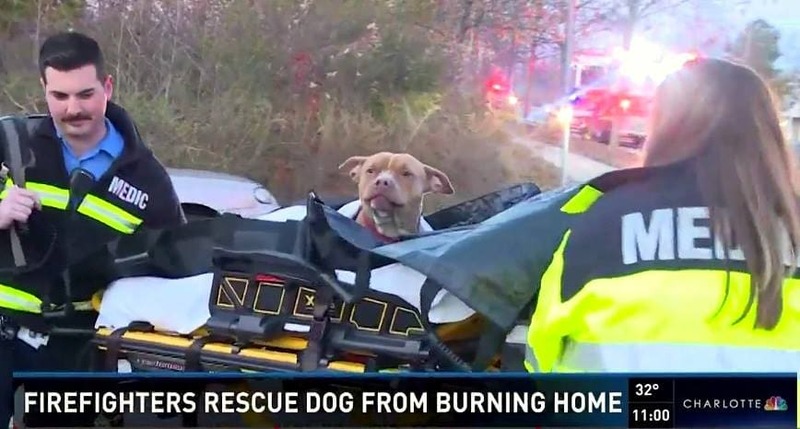 Dog News Fire Firefighters First Responders Happy Ending Heroic Humans News Video Rescue Video Wow! 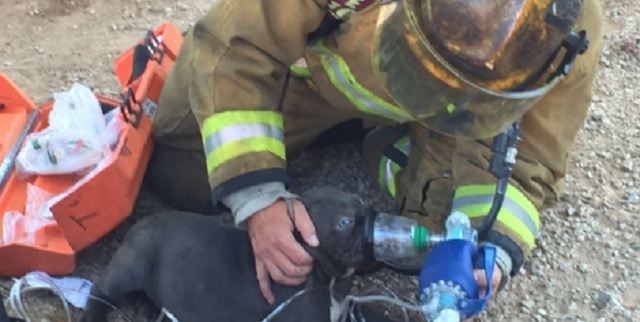 Dog News Fire Firefighters First Responders Happy Ending Heroic Humans News Video Photo Article Rescue Video Wow! 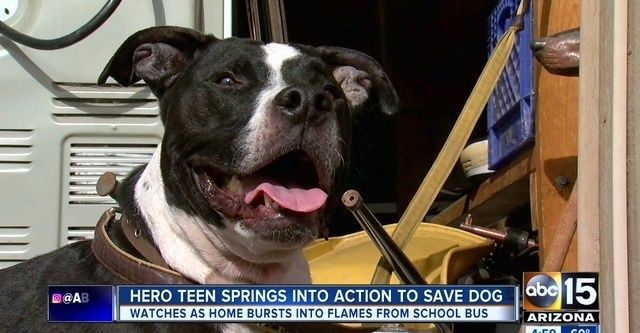 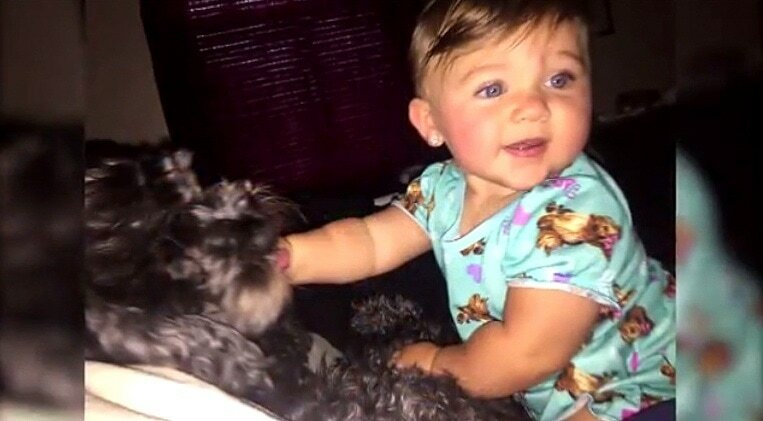 Thankfully, no one else was in the home at the time of the fire other than the dog, and the dog was smart enough to get as far away from the flames as possible until help could arrive. 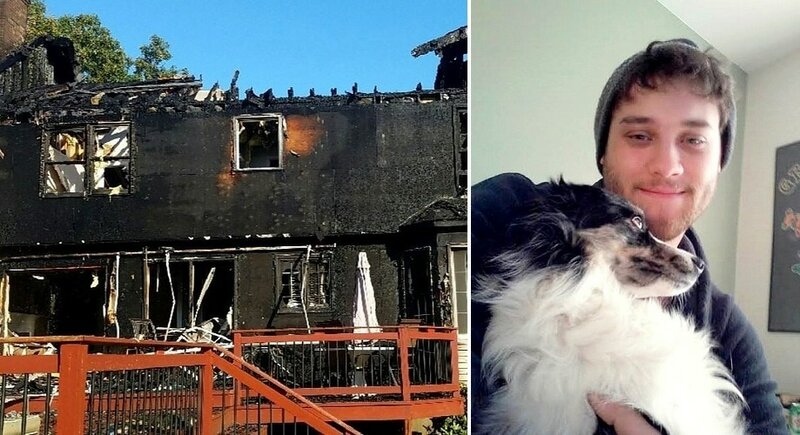 Jack sensed something was wrong, alerting his owners to a fire in the home’s utility room, ultimately saving them from what could have been a tragedy.